Premature roof failure is a common problem that building owners and facility managers face. 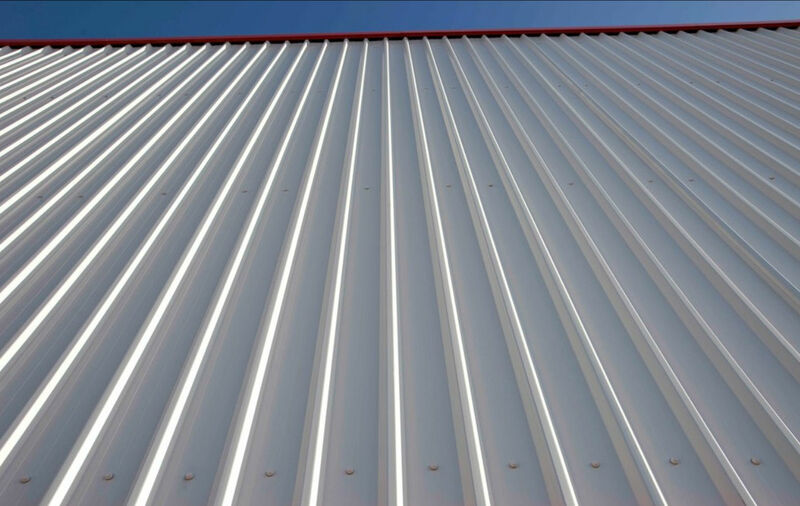 In many cases, premature failure of a commercial roof system is due to choosing the wrong roofing system or poor installation. Still, improper maintenance is a major factor that contributes to premature failure. Many building owners develop an “out of sight, out of mind” attitude about their roof. Assuming that your roof is in good shape and doesn’t need your attention just because you don’t notice a leak is a mistake that can cost you thousands. 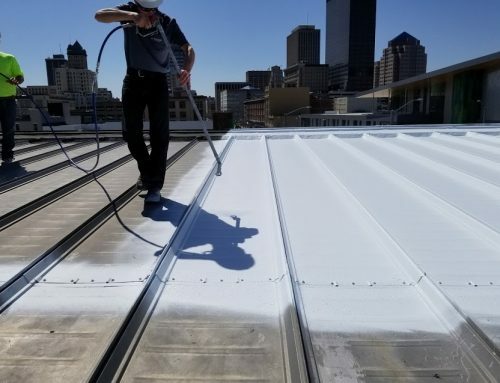 Preventative maintenance of your commercial roof is the single-most important step you can take to extend its lifespan and reduce unexpected repair costs. 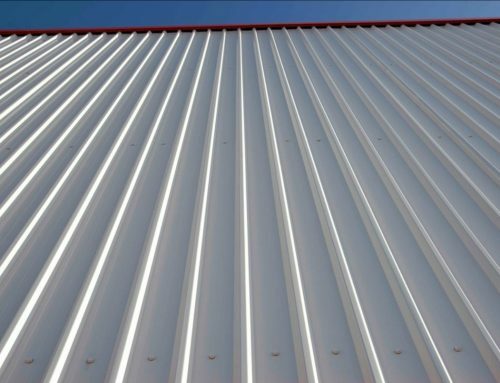 Every business owner wants to get the most out of their roof. Annual inspections of your roof can help detect surprises and small problems that can be fixed before they become big (and expensive!) problems. 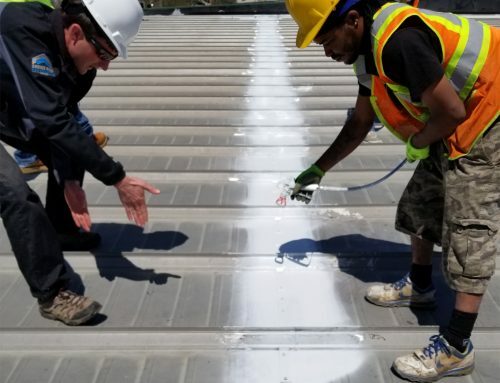 Studies have also found that adopting a proactive approach to caring for your roof can double the lifespan of your roof over a reactive approach, or just making repairs when they’re detected or cause leaks. On average, a preventative maintenance program can reduce the life-cycle cost of your roof to just $0.14 per square foot. With a reactive approach, your life-cycle cost will be around $0.25 per square foot. Don’t wait for an obvious roof leak to take action. Your roof can leak for weeks or even months before you notice water intrusion in your building. Regular inspections can catch damage and wear to your roof before your building suffers water damage. A preventative maintenance program also offers another perk: the expense is tax deductible. According to the IRS, you can deduct repairs and maintenance to tangible property that doesn’t need to be capitalized. As long as the maintenance goes toward operating your business efficiently and normally — without increasing the value of the property — the cost of your maintenance program can reduce your tax liability. 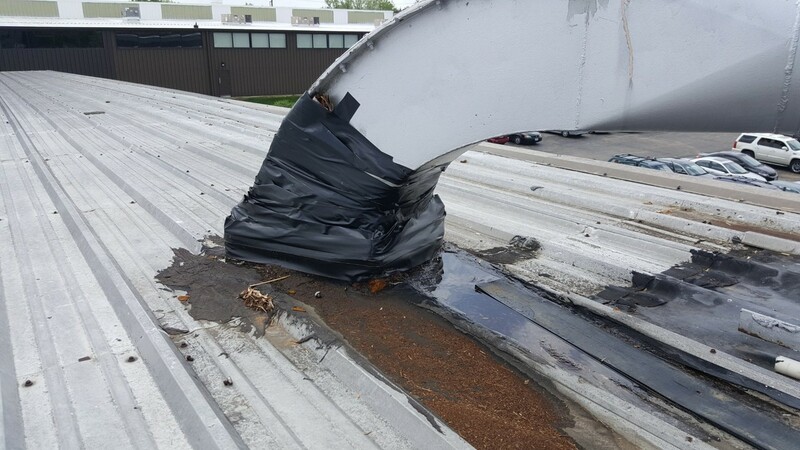 Over 80% of all commercial roofs must be replaced prematurely. 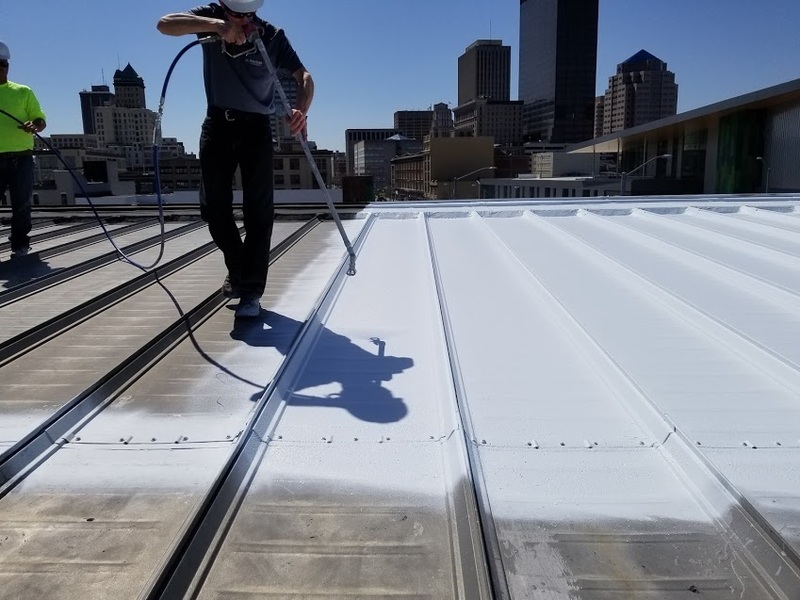 A preventative maintenance program is the most effective and affordable way to help your roofing system meet or even surpass its expected lifespan. — Debris removal. Your roof and accessories get very dirty from environmental exposure. Without cleaning, this debris can reduce the energy efficiency of your roof. Professional cleaning is part of a comprehensive maintenance approach to restore the system to its optimal performance. 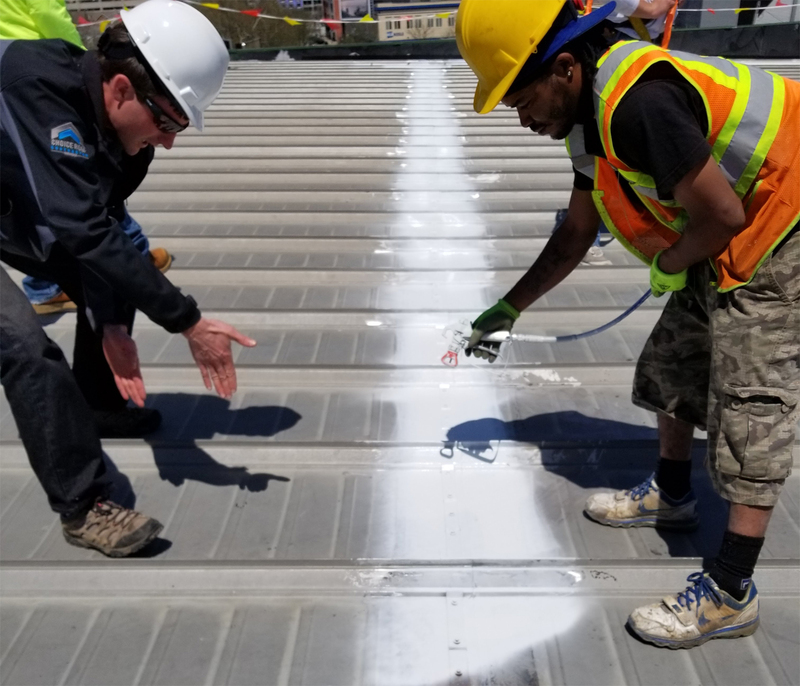 Adopting a proactive maintenance program is an easy and affordable way to extend the service life of your roof, reduce your roof’s life-cycle cost, and reduce water damage to your facility. You can expect a roof maintenance program to cost just 1% to 3% of your roof’s total replacement cost each year — a low price to pay to prevent damage and add years to the life of your roof.